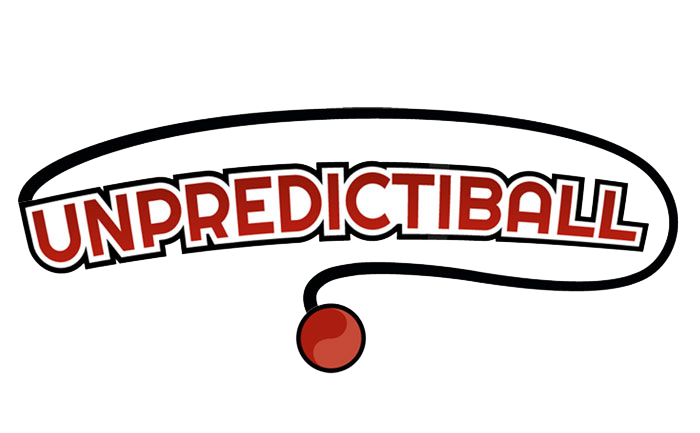 Unpredictiball is an active game that challenges players and is an excellent learning and training tool for martial arts. Use your every skill to tag other players by striking the elusive ball. Avoid getting tagged by dodging or blocking with your lower arms and legs or “armored zones.” Hours of fun and a great work out. Ages 12 and up. Requires 10′ floor to ceiling or tree branch height from ground to attach knotted elastic to.